Provincetown as we hit the middle of July. the number one summer destination. visit the Crown and Anchor or The Art House. 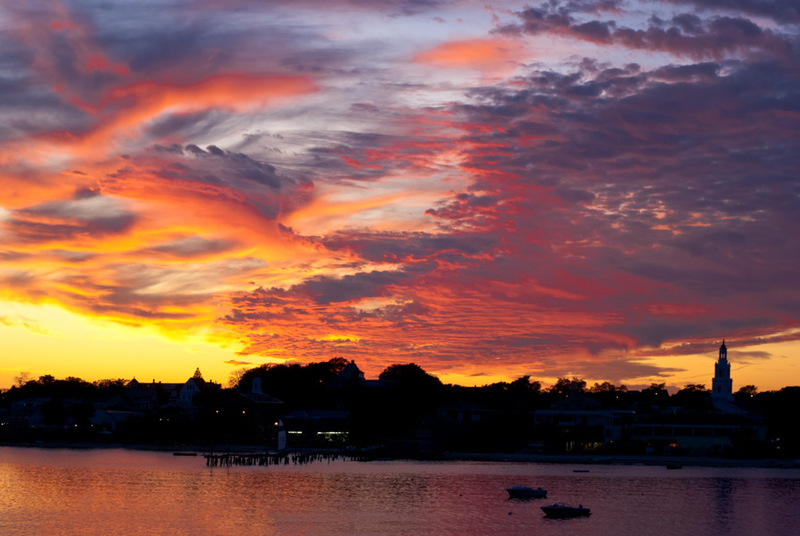 Provincetown lodging we hope your first stop is The Somerset House Inn.